Have you ever given a thought about your skin after doing a heavy workout or a regular exercise? During this time, our skin is exposed to a lot of irritants that are present in the environment. It is thus very essential to keep a beauty product in our skin care regimen that soothes the skin and gives it a healthy glow. 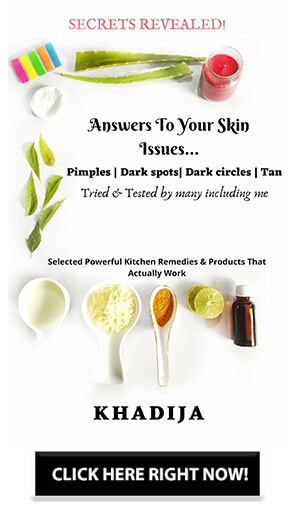 Sometimes because of certain hormonal changes or we can say some allergy, we do get redness, getting rid of this thing immediately is a difficult task. 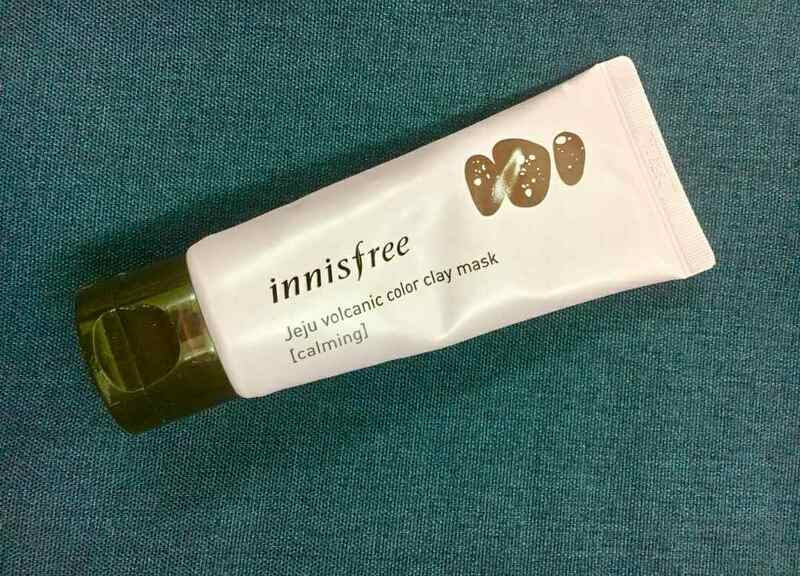 Innisfree products are free of harmful chemicals and are safe to use on sensitive skin, today I will be reviewing Calming color clay mask from Innisfree Jeju Volcanic mask collection. All the color clay masks from this range come in the same sizes but different colors. Calming one comes in a purple color tube with a huge black flip open cap. 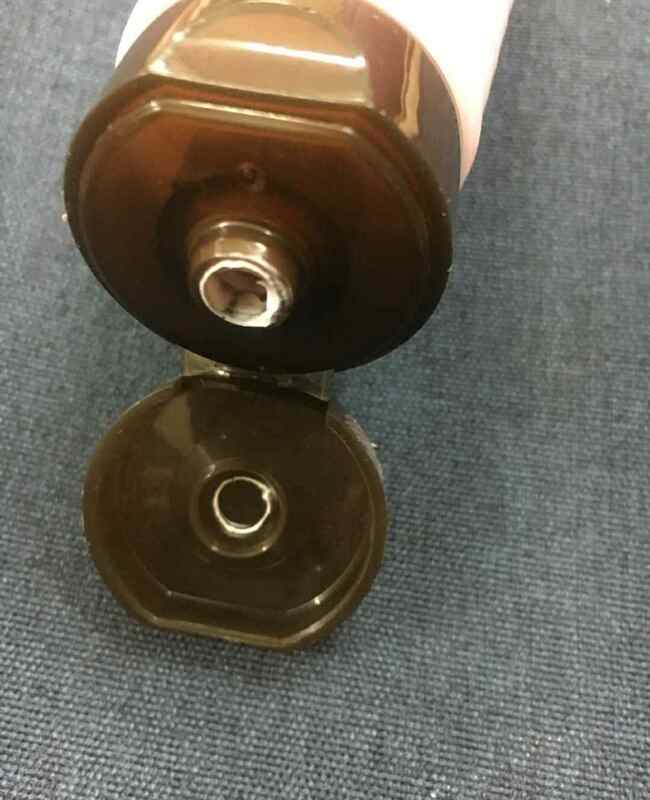 All the necessary details are written on the plastic tube that is very lightweight and extremely easy to carry around anywhere. I really adore the packaging of all Innisfree products. The mask has a thick and a creamy texture, in spite of being thick, it spreads easily. Just a small amount of the product is required that covers my entire face, so the mask is surely a value for money. It gets washed away with lukewarm water easily without much rinsing and scrubbing. The mask is purple in color, which is the reason behind the tube being of the same color. All the color clay mask have a very mild smell, so people with a sensitive nose wouldn’t find much of problem while using this. I use this mask very often almost 5 times a week. In fact, this is like my post workout regime along with my diet. 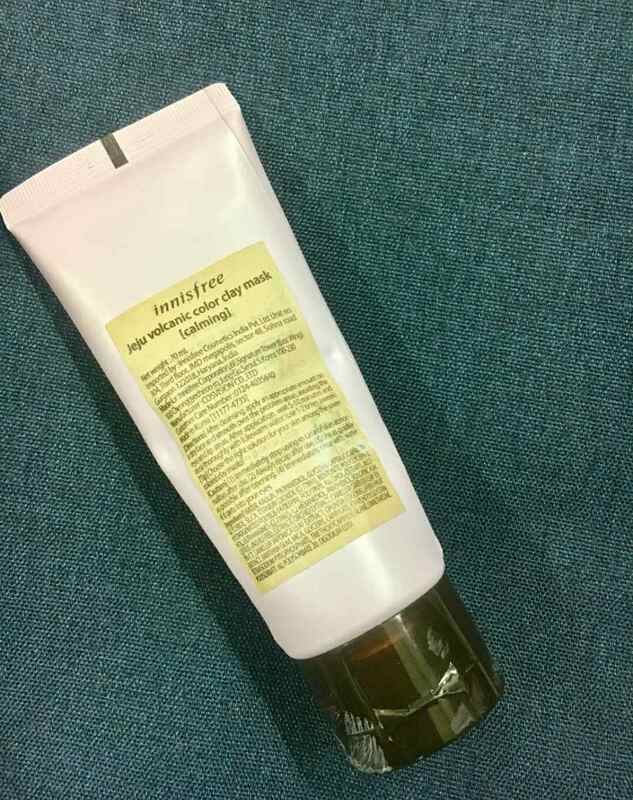 Since the formulation of the product is skin friendly, I can use this mask very often. I leave on for about 15 minutes and rinse off with warm water, without any residue being left behind. Clay masks can be drying sometimes however this one is a complete opposite, it does the job very gently and gives optimum hydration. This helps in improving the skin texture and makes it smoother and softer with use. The mask has a unique property of calming and soothing tired skin especially after doing heavy workouts or exercise. 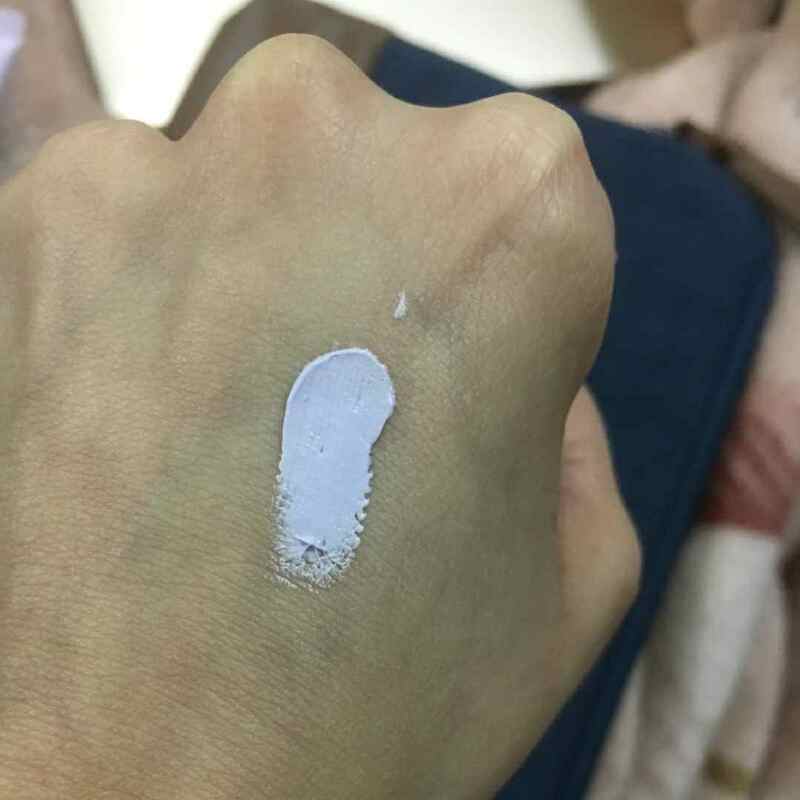 It does the job perfectively and gives a glowing skin from the first application itself. Since it has a skin friendly formulation, the mask can be used 4-5 times a week as well. It does not make the skin dry or flaky like most of the clay mask do, even during winters. I am sure this is one of a kind mask available in the market. Innisfree promises to deliver the best products made up of skin beneficial ingredients. I totally recommend this product!